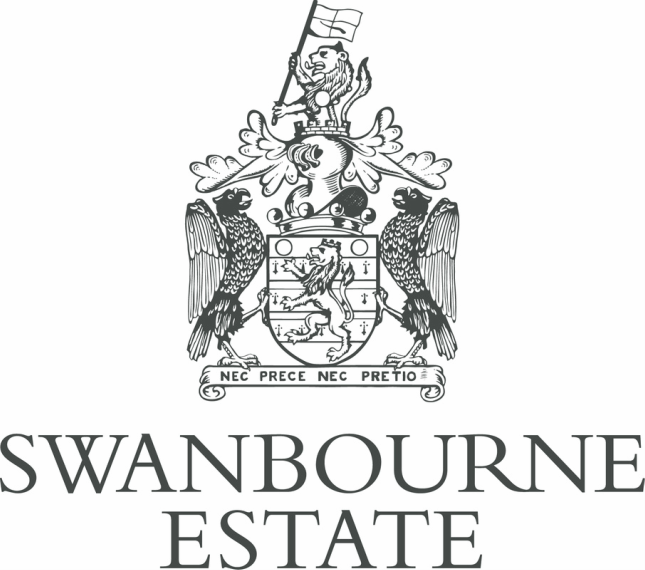 The Swanbourne Endeavour is charity challenge which is gusty and gruelling. This challenge takes you through the depths of Buckinghamshire, testing your strength and endurance, pushing you to the limit and beyond. From 5km challenges for children to a tougher 10km challenge for adults, there's something for everyone.